Starting a fire in an emergency situation can save lives. That is why it is so important to know how to start a fire using multiple methods in less than ideal weather. When you are cold or wet and the wind is strong, fire starting will keep you warm and dry out your clothes. 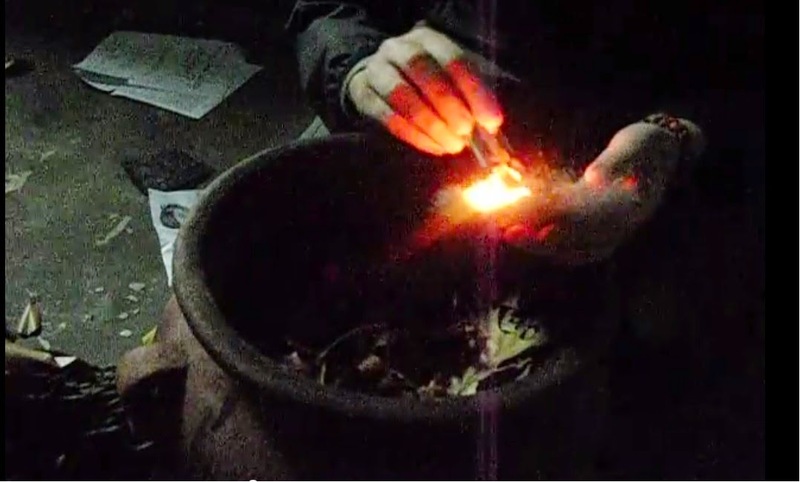 There are multiple ways to start a fire in any situation, my go to method is a mini lighter; however, there are many other great ways to start fires. Today, Jack has prepared a video on using a standard 9-volt battery and a handful of steel wool. Make sure to check out all of Team Adventures With BeeGee Videos on our YouTube Channel. Jack: Hey guys its Jack with Adventures With BeeGee and the other day I was talking to my buddy about starting fires. He didn't know that you could a fire with 9-volt battery and steel wool. Jack: So hopefully I'm going to be able to start [a fire] and do a demonstration for you guys tonight. So all you have to do is get yourself a piece of steel wool and just a regular 9-volt battery. Then, all you gotta do is touch the battery to the steel wool like so and blow. Get yourself some kindling. If you have any tips or tricks on using 9-volts and steel wool let us know. We would also love to hear how you start your emergency fires. Keep up to date on all our adventures and post by following us on Facebook. What would you recommend to safely start a fire in dry or forest areas (when there's no fire ban)? I would use a lighter and starter logs.they are more predictable and don't flare the fire like starting fluid.